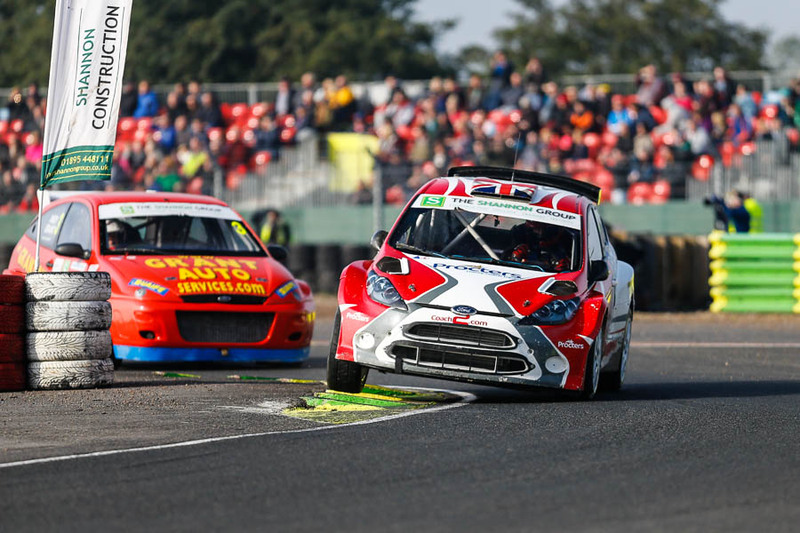 BRX round 8 – Croft Circuit was the location for the 2015 MSA British Rallycross season finale. With most of the championship titles still up for grabs the promise of some awesome racing was not to disappoint. A more full race report on who will be donning the #1’s next season can be found over on www.thecheckeredflag.co.uk. For now here are a few of my favorites from round 8. 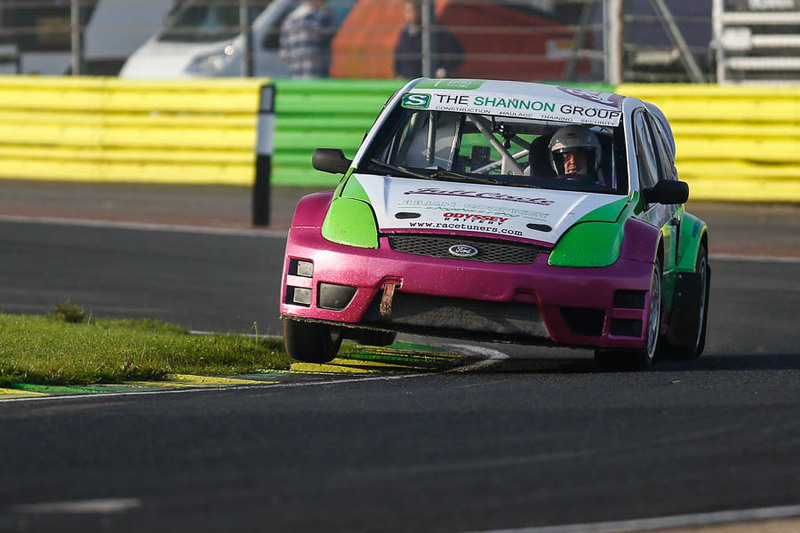 So that’s the 2015 British Rallycross season done and dusted. Congratulations to I’m already looking forward to 2016! Posted in RallycrossTagged British Rallycross, Julian Godfrey, Kevin ProctorBookmark the permalink.